Texas Coffee Traders recently signed an agreement with the Lady Bird Johnson Wildflower Center to produce “Bluebonnet Blend” coffee, named after the state flower of Texas. The Austin-based company and its sister company, Montana Coffee Traders, produce several special project blends that benefit sponsoring organizations, including one that provides support for the Alliance for the Wild Rockies. Each package of Bluebonnet Blend coffee will carry the Wildflower Center’s logo as well as information about the role it plays environmentally in North America. 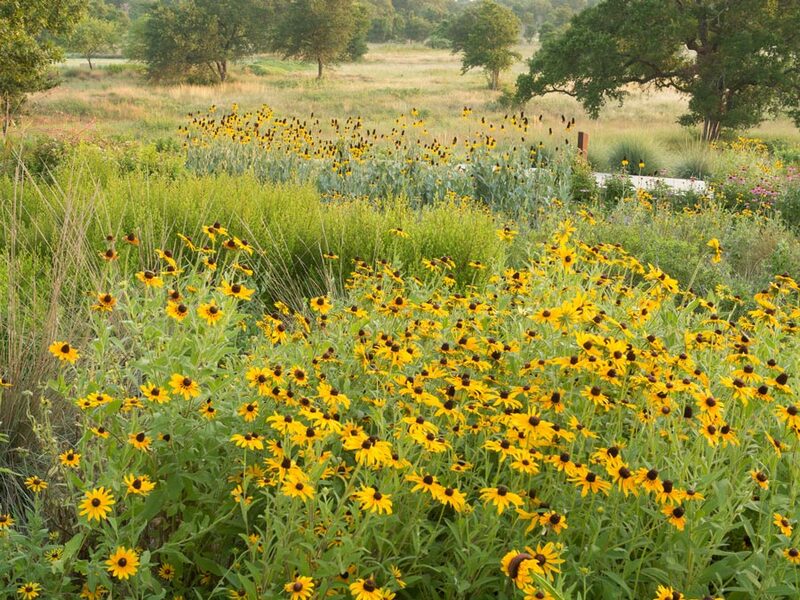 For each pound sold, Texas Coffee Traders will donate $1 to the Wildflower Center. Product should be available to stores in early spring 2005. 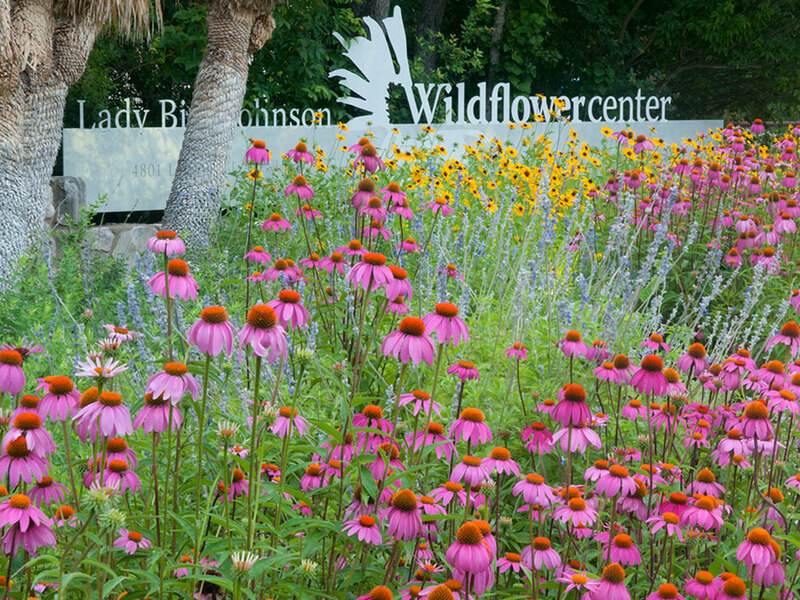 Mrs. Lyndon B. Johnson and the late actress Helen Hayes founded the Wildflower Center in 1982. With members in the United States and Canada, it is the premier organization in North America dedicated to promoting native plants and their habitats. Other recent Wildflower Center licensees include b. dazzle (an award-winning Scramble Squares® puzzle design showing native plants), HK Insights (home fragrances and personal care products) and Native American Seed (wildflower seeds). In 2004, Hinson & Company, New York, launched a major new collection of wildflower-inspired wallpaper and fabrics. R.C. Beall founded Texas Coffee Traders in 1981. All the coffee is fair-trade certified, organic, and shade grown, helping to maintain biodiversity, provide migratory birds with shelter, and reduce global warming.